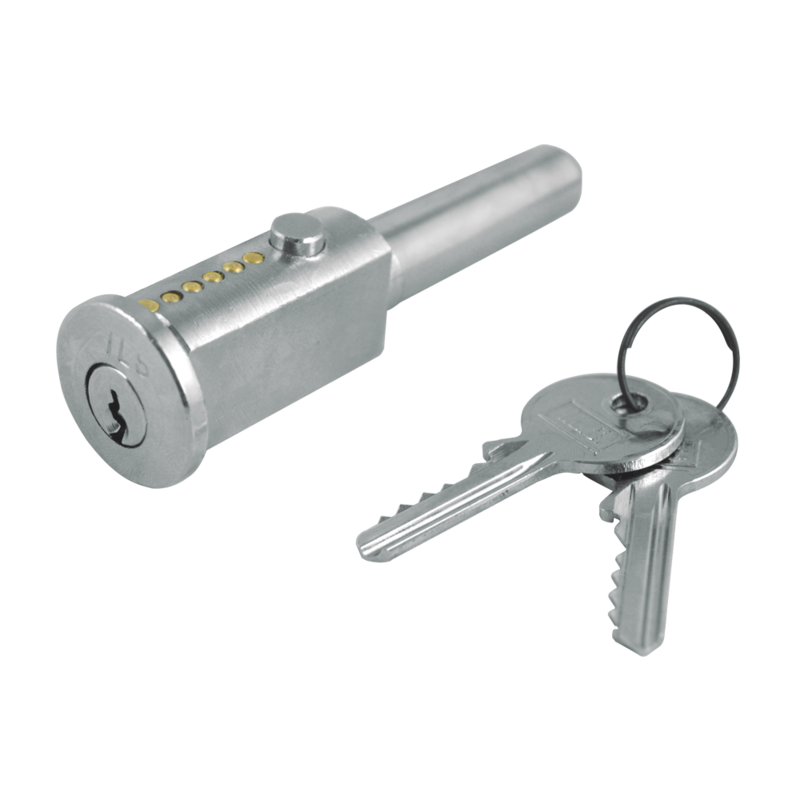 A range of Bullet locks to suit the most popular style of roller shutters. 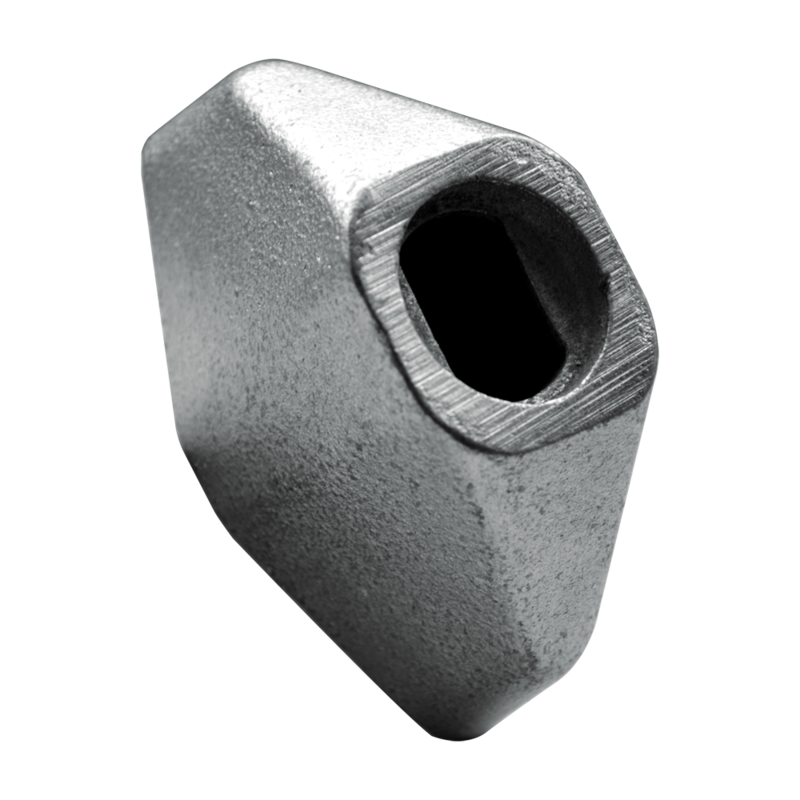 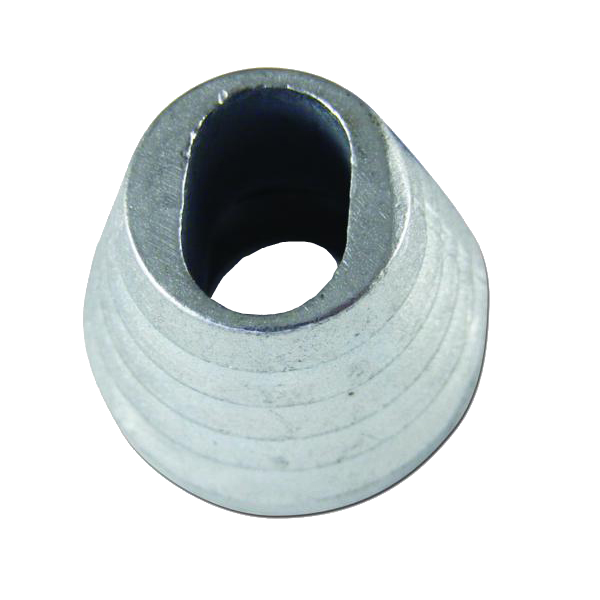 Available with a 45mm or 55mm bolt. 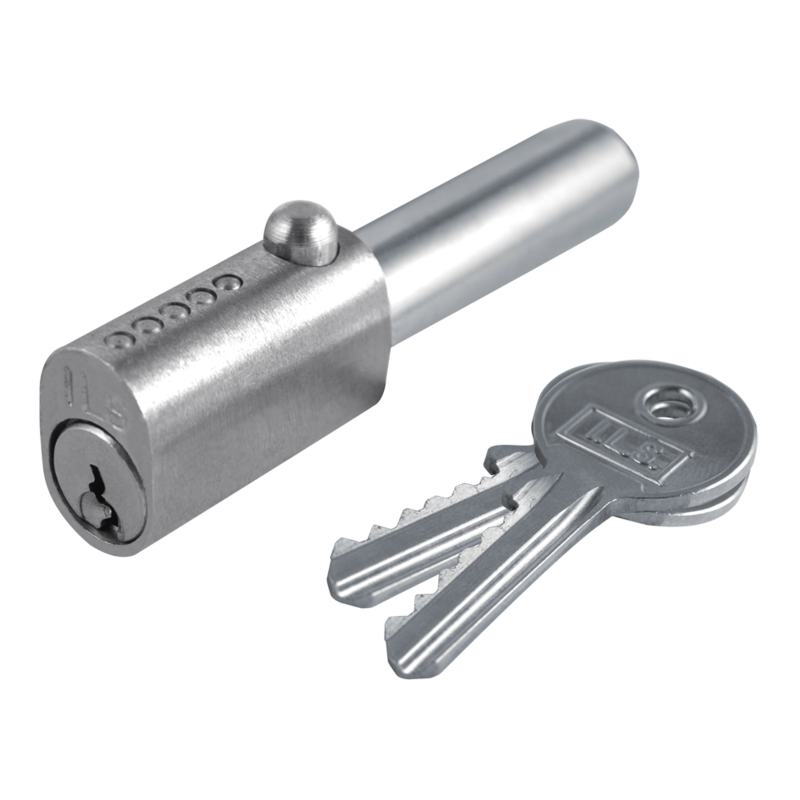 ILS FDM005-1 oval bullet Lock by Italian Locking Systems to suit the most popular style of roller shutters. 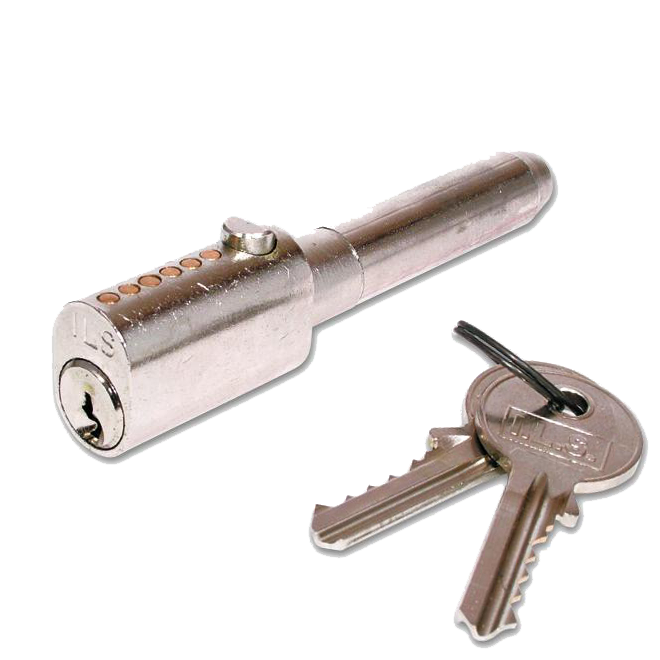 ILS FDM007-1 round face bullet lock by Italian Locking Systems to suit the most popular style of roller shutters. 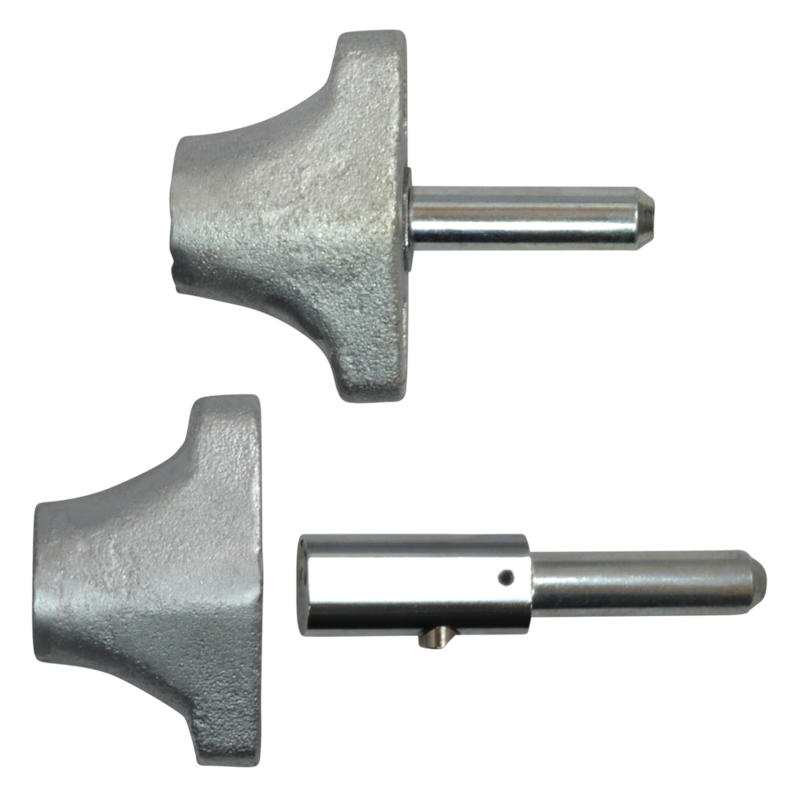 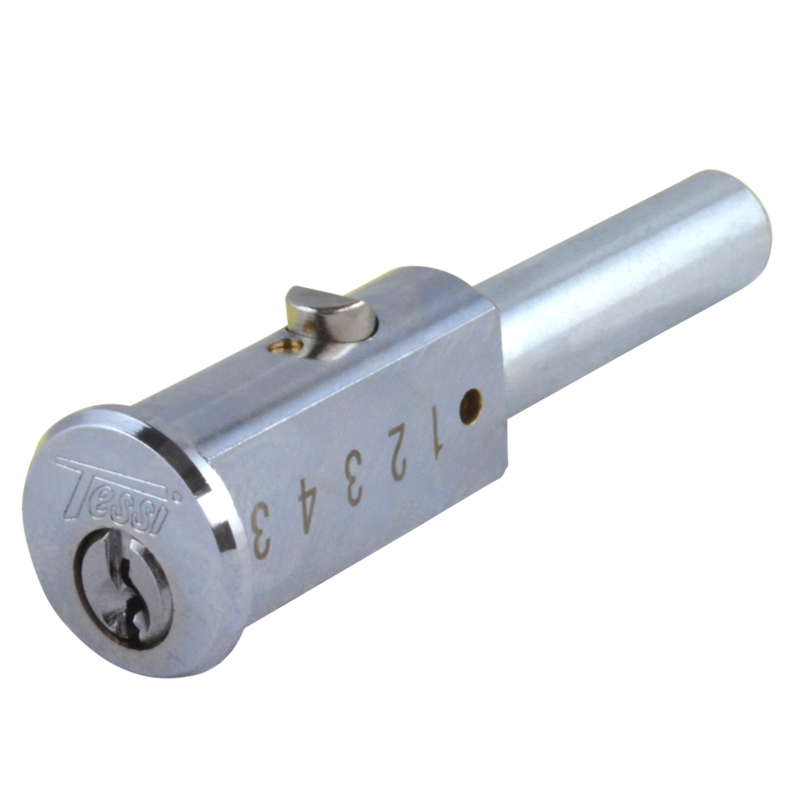 ILS FDM007-2 weld on diamond housing unit by Italian Locking Systems to suit the FDM007-1 round face bullet lock. 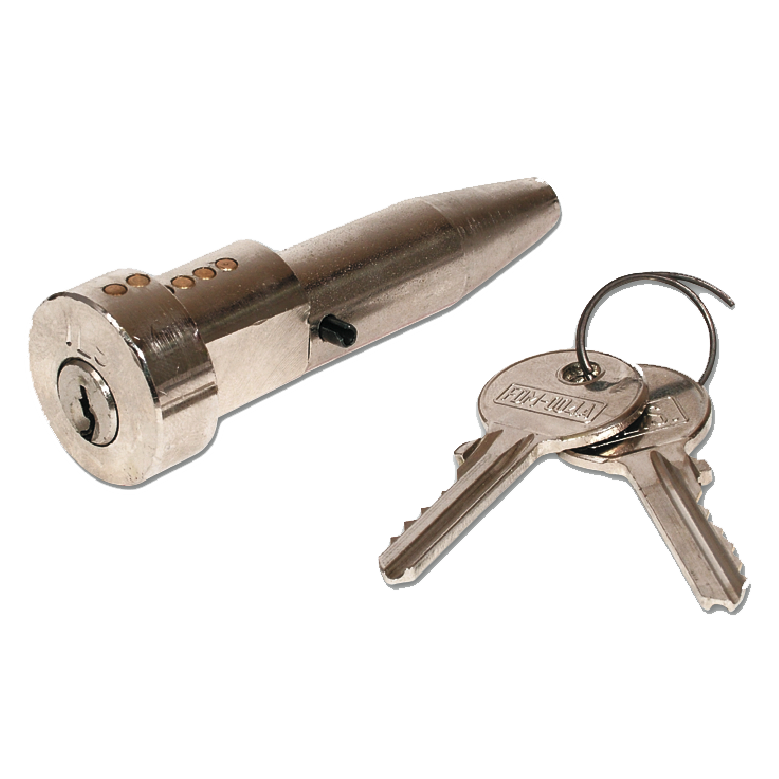 25mm round headed bullet lock. 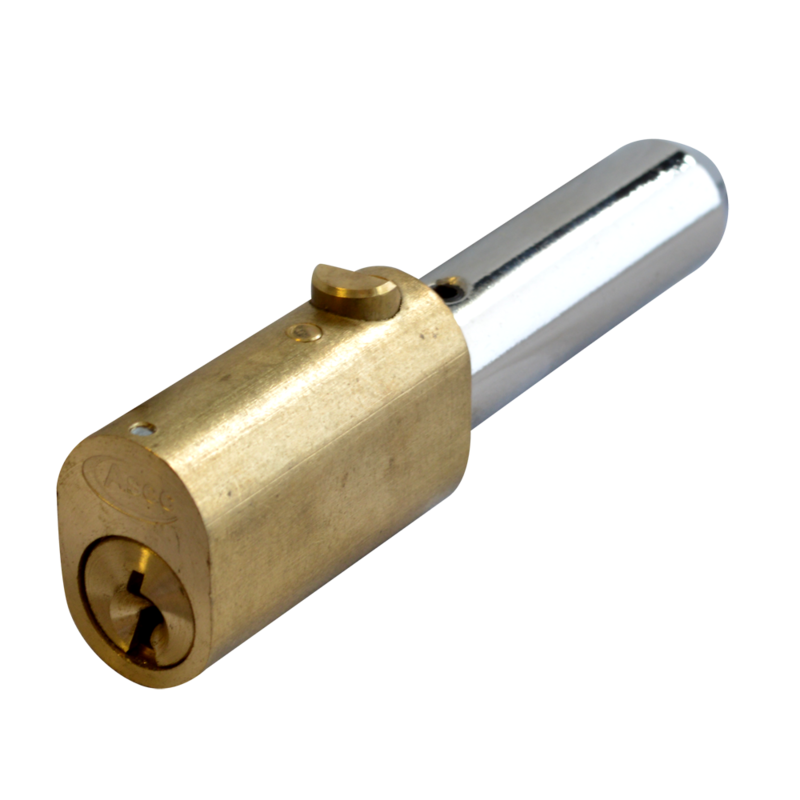 A split pin located behind the cylinder barrel is rotated by a turn of the key, allowing the bullet to be inserted or withdrawn from the housing.